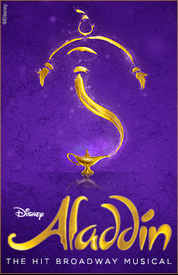 The New Amsterdam Theatre | All Tickets Inc.
Disney’s animated film Aladdin (1992) is now a new musical. The magic of Aladdin, including the wonderful music by Alan Menken, which was written for the movie, takes the Broadway stage at the New Amsterdam Theatre. The book by Chad Beguelin (Elf, The Wedding Singer) is filled with adventure, action, romance, and humor. Aladdin offers families fantastic Broadway entertainment on every level. 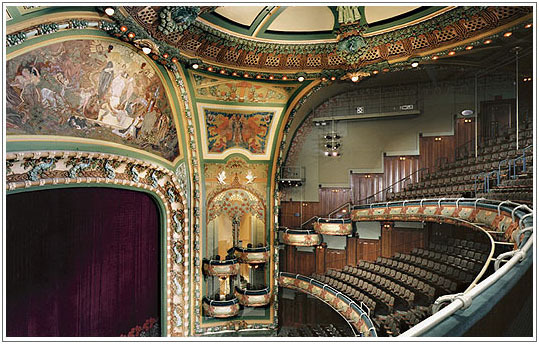 The New Amsterdam Theatre was built in 1903 by A.L. Erlanger and Marcus Claw. Architects Herts and Tallant designed the venue in the Art Nouveau style. 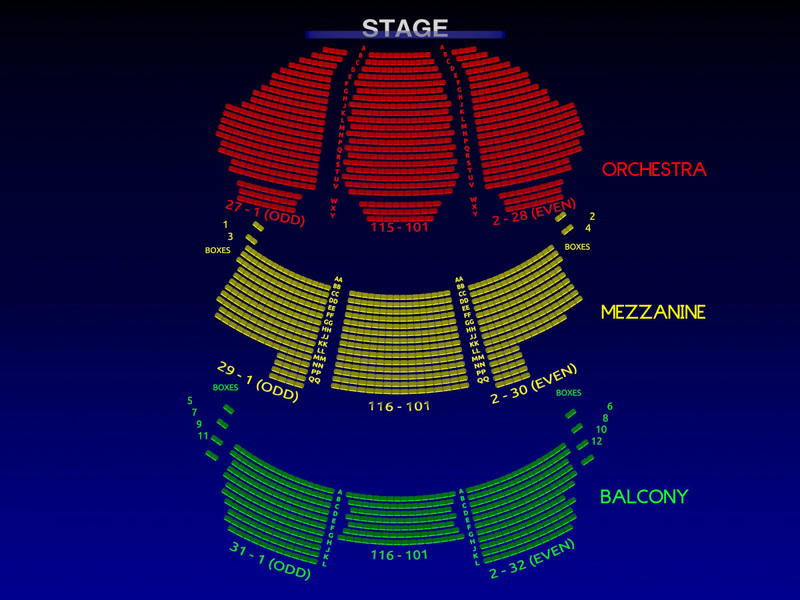 It is the oldest surviving Broadway theatre along with the Lyceum Theatre. The theatre opened in November 1903 with Shakespeare’s A Midsummer Night’s Dream. It housed the Ziegfeld Follies for many years and its sister show, The Midnight Frolics, played in the venue’s roof garden theatre. In 1936 after the Great Depression, the theatre closed. In 1937, it reopened on a limited basis, but eventually it was altered to become a movie theatre. 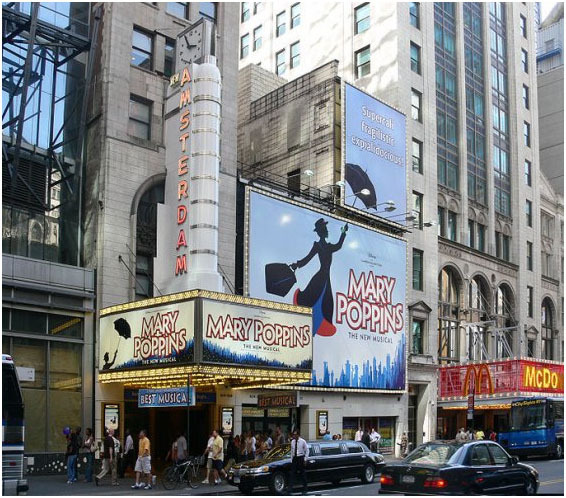 In 1982, the Nederlander Organization bought the venue, but they would not begin restoration for another eight years. 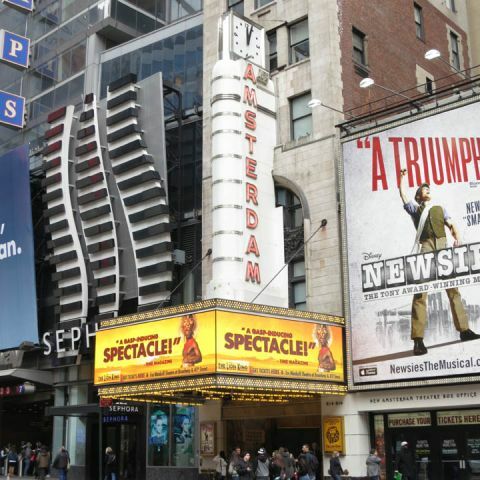 In 1990, the State and City of New York took up ownership of the New Amsterdam and many other theatres on 42nd Street. 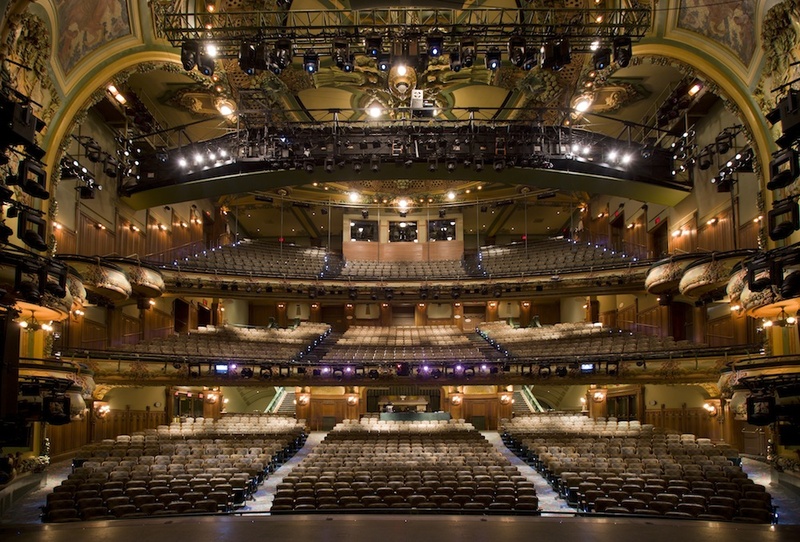 In 1993, Disney Theatrical Productions signed a 99 year lease for the venue. The theatre was in total disrepair and it would take a million dollars and a few years to restore it. The roof garden did not reopen because it could not be brought up to modern building codes. On April 2, 1997, the New Amsterdam officially reopened. One Website. Forty-One Broadway Theatres. Another service of All Tickets Inc.